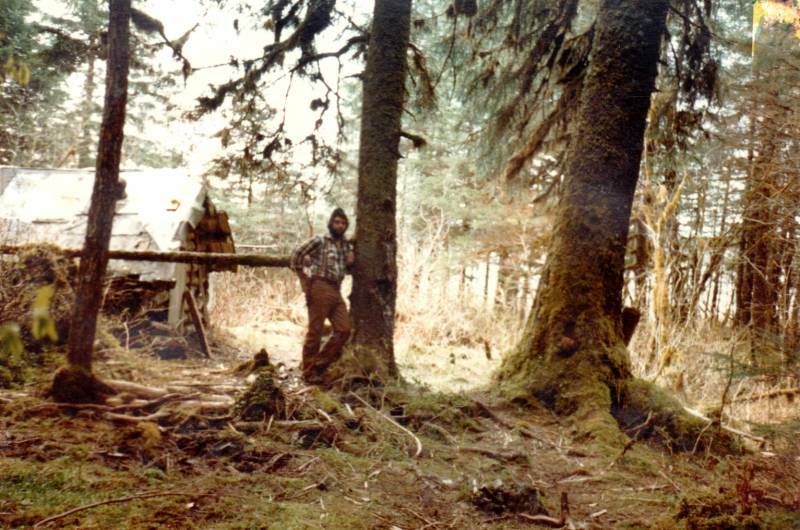 Alaska Wilderness Enterprises was founded in 1982 by Alaska Master Guide, Joe Letarte, (who also holds a state of Arizona Registered Guide license) and his wife and business partner Victoria Letarte (who, as an Alaska Assistant Guide, guided many hunters to their game). 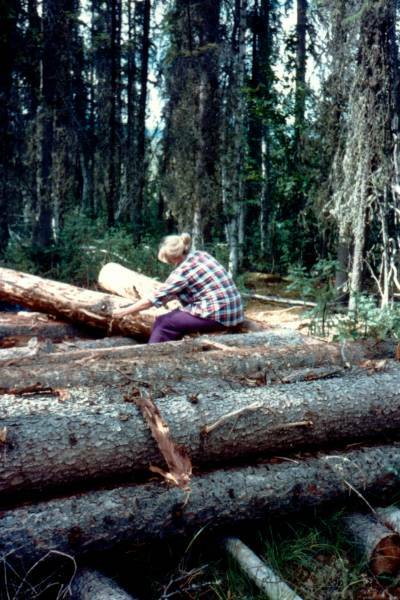 Through their extensive experience over 35 years in the Brooks Range, the Alaska Range, the jungles of South East Alaska and the Aleutian Islands, they have obtained highly viable hunting concessions in the Alaska Range, Yakutat and the Yukon River Valley where they operate their big game hunting and sports fishing business.The Yukon River Valley is host to the largest Black and Grizzly Bear concessions in the world. With 4.3 million acres of vast wilderness as their exclusive guiding concession, Joe’s vast professional hunting experience and his Wilderness EMT training qualify him as outdoor survival expert and make him one of the most highly sought after guides in North America. He has also hunted extensively around the world taking game from three different continents. Joe and Victoria are dedicated to living the Alaskan lifestyle, fully dependent on hunting, fishing, and trapping as a way of life. 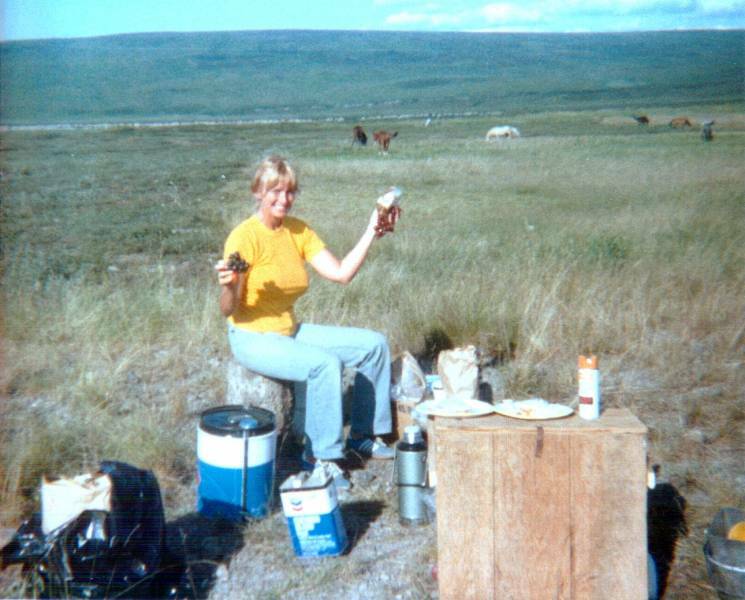 Upon there arrival over 35 years ago, they homesteaded 40 acres and built an off-grid log cabin home using only hand tools. Joe spends over 200 days a year guiding and scouting for game to ensure clients are able to have the best experience possible. They have guided hundreds of hunters and anglers on safe and successful hunting and fishing trips as well as thousands of rafters and scenic float clients down the many rivers they guide on. 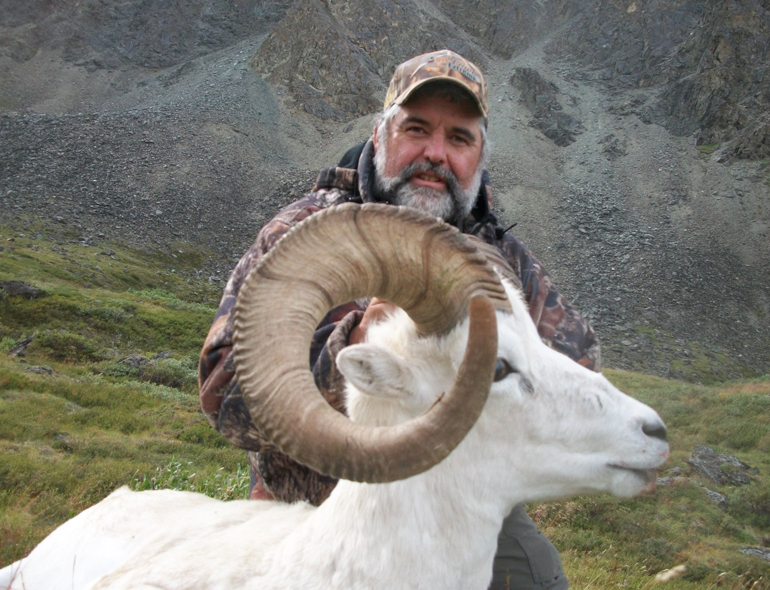 Joe is an accomplished seminar speaker on subjects such as Dall Sheep, Moose, Brown and Grizzly Bear hunting. 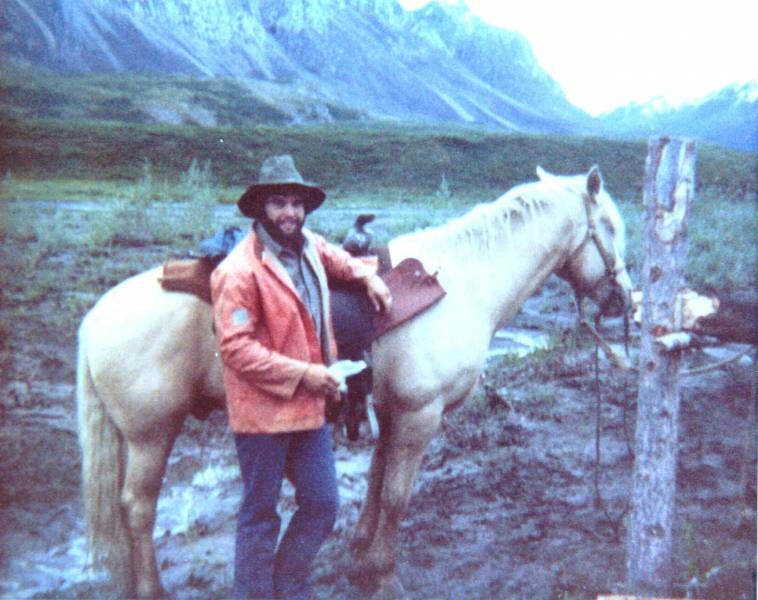 He is the past president of the ATA and a past board member of the Citizens Advisory Committee for the State Parks in Alaska. Joe has also been featured as a TV personality in a number of hunting shows about Alaska. Joe and Victoria have raised over $200,000 for wildlife conservation and charities through donations of their services.